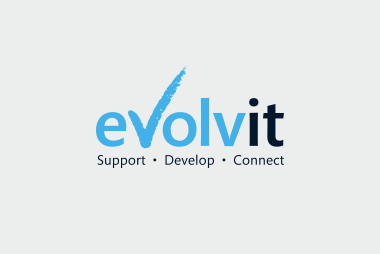 YOU ARE HERE: Home » Support Guides » Evolvit Support » Data Related Questions » How do I arrange icons? 3. Left click on “arrange icons by”. You will see a dot next to the current way the icons are organised – in this case “modified”. 4. Run the mouse down the options until “name” is highlighted and left click on the option. Follow the same steps again if you wish to order the icons in a different manner choosing your arrange by option.